..::Welcome to JP Budget Concreting!! All Kinds of Concreting | allpaper Repairs | Drywall Repairs | Plastering::..
Has over 20 years of concreting experience in Decorative Concrete and being very fussy we take pride in our work with the highest of quality. 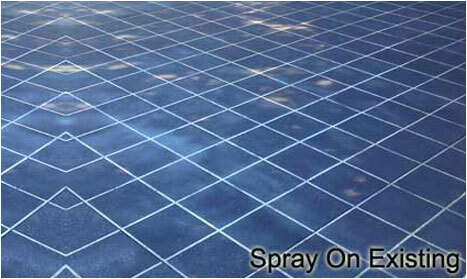 If you have a concrete job to be done big or small we do it all. Even if you have a old drive way or pathway and you want more concrete to be joined on we can pattern it or colour it like it was always part of the existing concrete. And remember it always adds value to your property. As a Decorative Concrete specialist JP Budget Concreting are capable of applying in depth knowledge and experience in business Fully Insured with public liability Occupational Health and Safety red card. Over 20 years of concreting experience in Decorative Concrete and being very fussy we take pride in our work with the highest of quality. 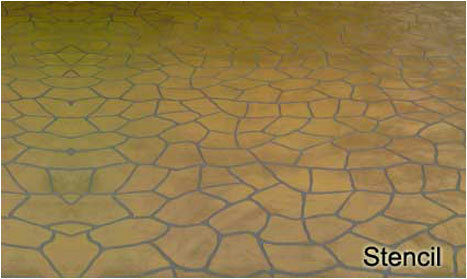 If you have a concrete job to be done big or small we do it all. JP Budget Concreting implement a series of strict quality control procedures at every stage of Decorative Concrete to guarantee that each project is completed to the highest possible standard. 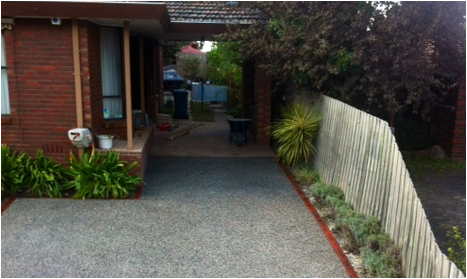 Based in VIC and servicing the entire Carrum Downs, Narre Warren, MORDIALLOC area, with 20 years of experience. JP Budget Concreting is an independent, trusted, family-run business that has been servicing Decorative Concrete in the area using high quality materials since 20years. 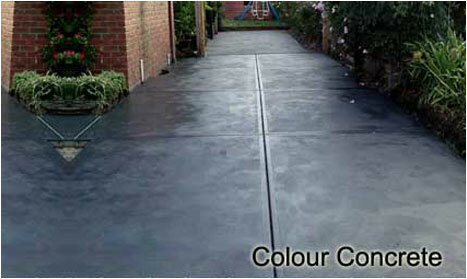 JP Budget Concreting have Over 20 years experience in all areas of the construction industry. We pride ourselves on providing the best possible service for our regular and new customers alike! Always reliable and always competitive! There is nothing that we won't know about concrete! The right concrete specification for the right job! We are extremely proud of the excellent reputation we have built up with our clients over the 20 years and pride ourselves on what we have achieved. Concrete Perfection for more information about our services, or click here for a free quote on your new Concreting requirements. © 2013. JP Budget Concreting. All Rights Reserved.